If Joanna Gaines thinks these are the best drugstore beauty products, we want them. 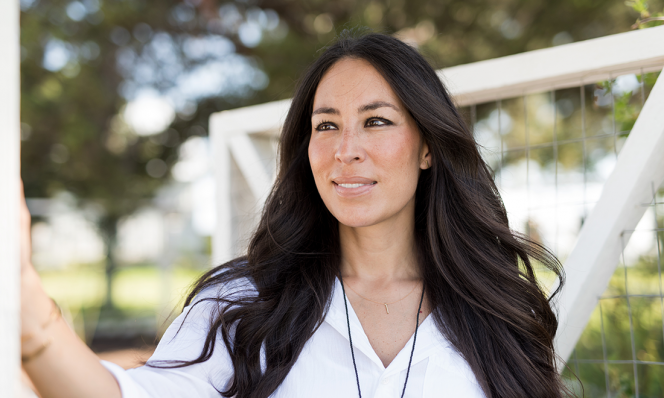 Joanna Gaines is known for her open concept design style, but we also love her natural approach to beauty. Those beachy waves! That glowing skin! Luckily for us, Joanna recently blogged her list of beauty must-haves. 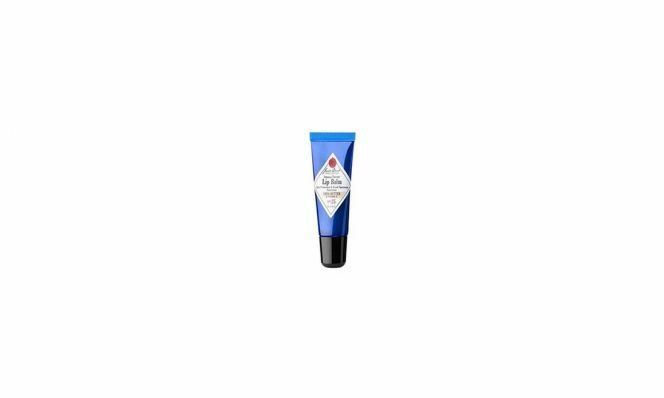 While some items on her list included higher-end beauty products such as Colorscience Promineral Powder, Anastasia Beverly Hills Brow Whiz, and Lancome Mocha Havana Blush, many of Joanna’s top beauty picks are sold in drugstores. RELATED: Joanna Gaines' Famous Buttermilk Biscuit Recipes & More! 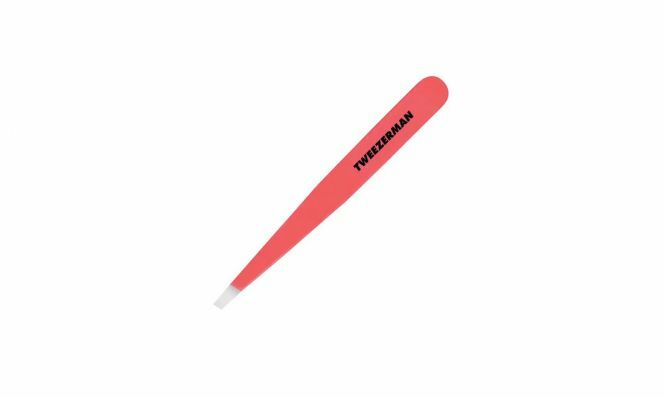 This durable set of tweezers is the perfect companion for on-the-go plucking. Favored among Joanna Gaines and beauty editors alike, these tweezers promise to grab even the most stubborn of strays. These sheets are a must for a woman on the go. 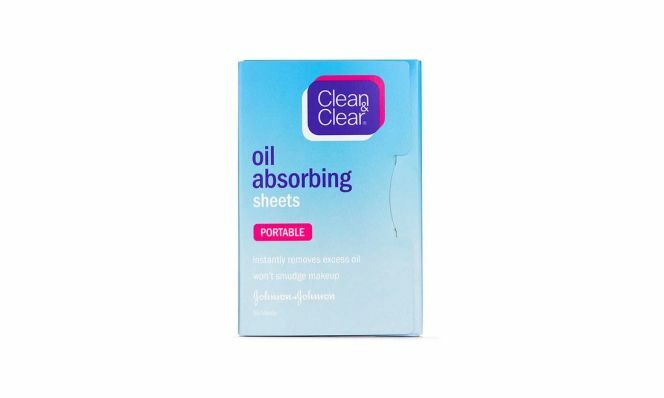 They instantly absorb excess oil without removing any of your makeup. 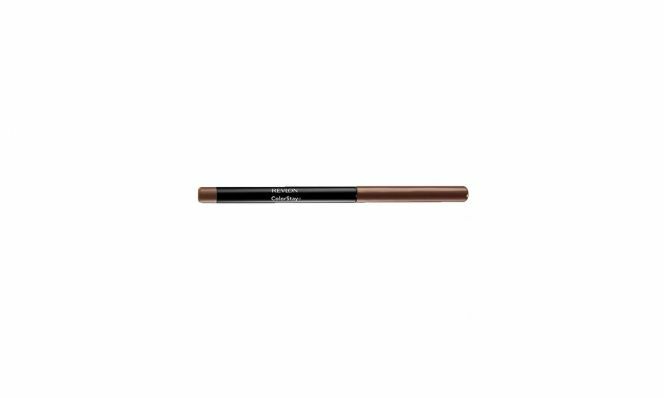 On her blog, Joanna refers to this eyeliner as her “tried and true favorite.” Apparently she loves it so much, one of the show producers gave her 100 for her birthday. Where do we get a friend like that? 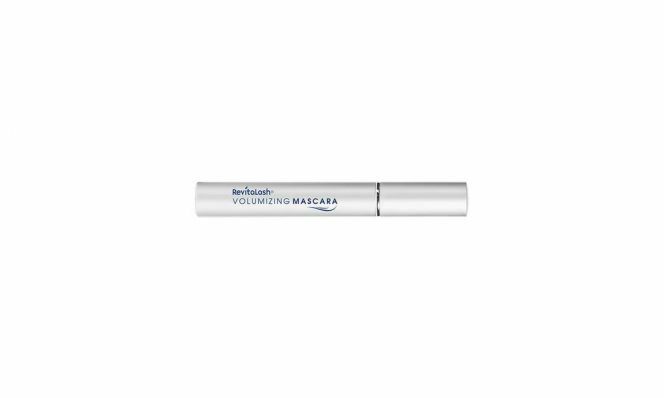 Available in two shades, this buildable mascara raises the bar for your lashes without raising your price point.